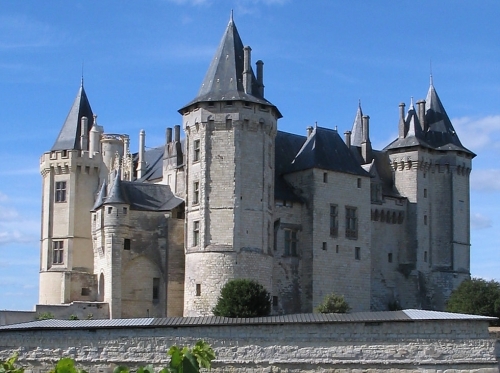 Chateau-palace of the Dukes of Anjou in the 14th and 15th centuries, the Castle of Saumur, in which resided the King René, is the last example of the princely palaces erected by the Valois dynasty. Residence of the governors of the City, prison, then depot of arms and ammunition, it is bought by the City in 1906 to shelter the municipal museum, today Museum of France. Today we discover the rich collections distributed in the old apartments of the Dukes of Anjou and in the abbey in a didactic museum. On the 1st floor of the monument, you can admire a rich collection of decorative arts. Furniture, tapestries and ceramics from the 14th to the 18th century are on display. In the abbey room, the history of the harness is traced through an exhibition of saddles, bits and stirrups from antiquity to the twentieth century. And always ... an exceptional view on the Loire and the city. 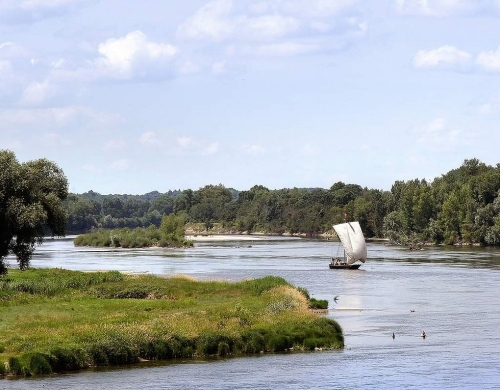 A lively, multiple and majestic river, the Loire characterizes the region of Pays de la Loire. From Montsoreau to the Loire estuary, châteaux, churches, hills and bridges offer incomparable views over the last free river in Europe. To you the panoramas and exceptional views on the river The Loire seems to flow for the gaze of the man: magnificent panoramas punctuate the banks of the river. The Abbey of Fontevraud was founded in 1101 by Robert d'Arbrissel, a traveling preacher of Breton origin, who fixed his community there. Thirty-six abbesses, often of royal blood, succeeded each other between 1115 and 1792 at the head of a double order composed of monks and nuns. In 1804, Napoleon decided to transform the Royal Abbey into prison: seven centuries of monastic life followed a century and a half of prison life until 1963. 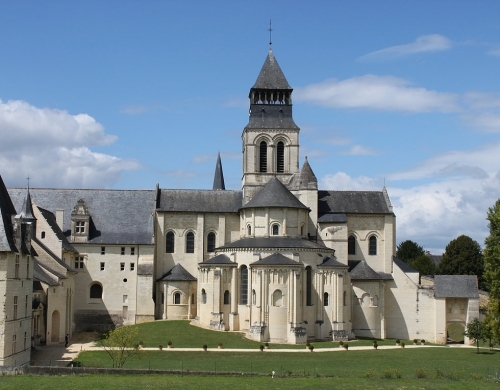 Since then, the Abbey of Fontevraud "Cité Idéale", combines heritage and contemporary artistic creation (concerts, exhibitions, multimedia course ...). Welcome to troglodyte houses! A subterranean life, silent and mysterious vibrates in the heart of Anjou. 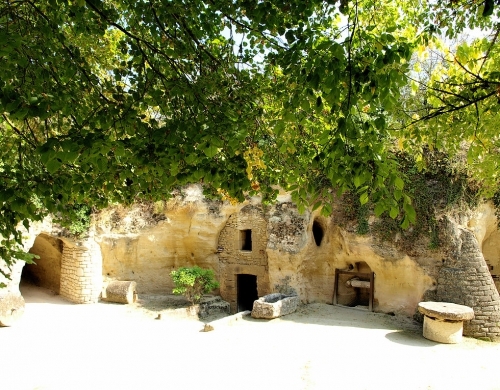 A thousand kilometers of galleries make the Saumurois the largest troglodytic concentration in France. Mostly from the exploitation of tuffeau quarries, the troglodytes of hillside and plain are very present in the region of Saumur. There are many kinds of houses: a dwelling, a castle, a sculpted cave, a restaurant, a bed and breakfast ... Sparkling wines and mushroom cultivation are also fond of this funny shelter! An astonishing spectacle, the stone is pierced with windows and doors, furrowed with stairs and paths leading to the foot of the cliff. Derived from the military equestrian tradition, Le Cadre Noir de Saumur is now the teaching staff of the Ecole Nationale d'Equitation. The guided tour of the installations - Grand Manège, stables and honor saddlery - allows to discover the history of the Cadre Noir since its creation in 1815 and the operation of a school unique in France. The Cadre Noir de Saumur, the excellence of French riding The experts in their discipline, the squires of the Cadre Noir transmit a high level of technical and theoretical knowledge. They contribute to the influence of the riding of French tradition by performing in public, in France and abroad. 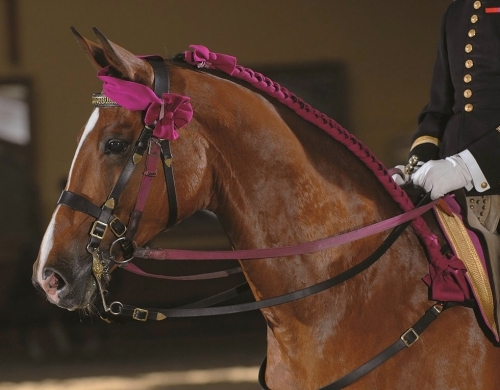 In 2011, Unesco inscribed French traditional riding on the list of Intangible Cultural Heritage of Humanity. This recognition honors the Cadre Noir and attests to its exemplary role in the transmission of this discipline.